Learn from the world's leading running resource. 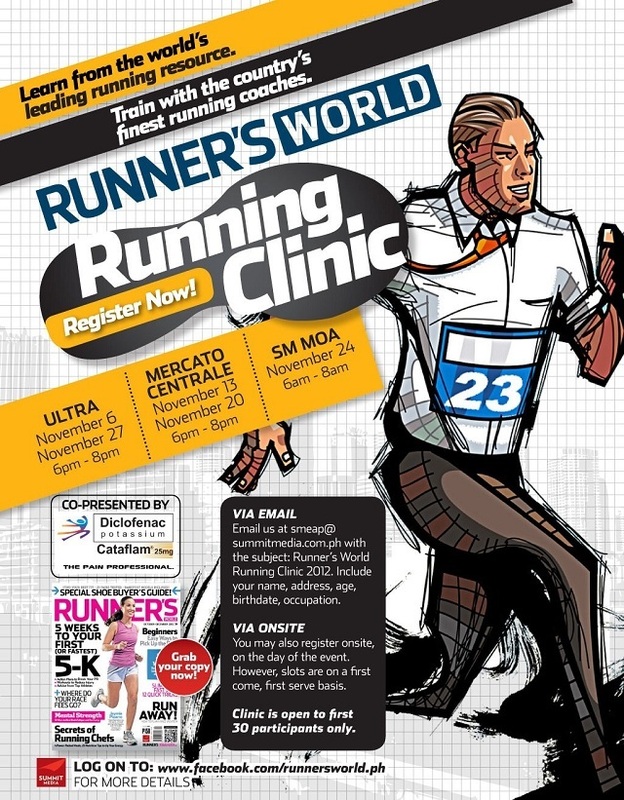 Train with the country's finest running coaches. Register now, its FREE!